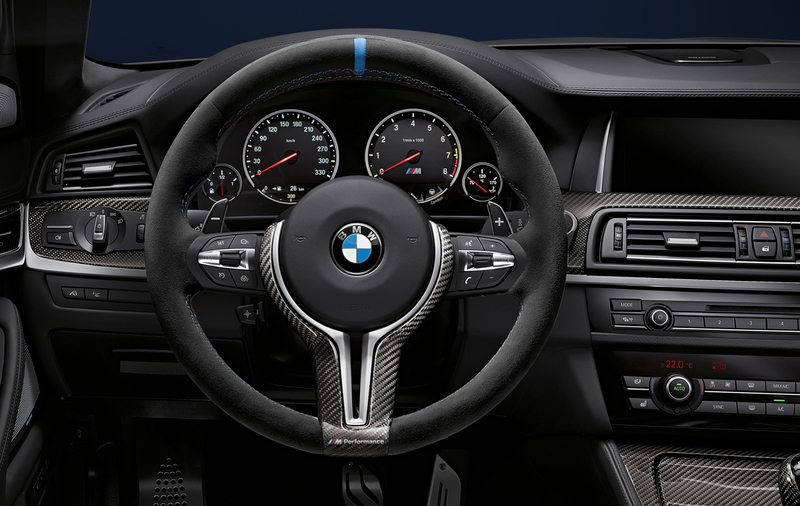 Official Release: In-depth expertise, a keen awareness of detail and meticulous fine-tuning work make all the difference on the racetrack – and now enable BMW factory driver Martin Tomczyk to experience that special racing feel on the road as well. 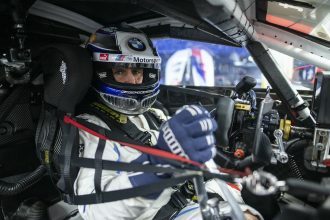 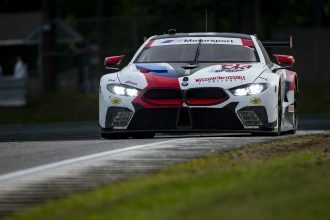 At the German Touring Car Masters (DTM), Tomczyk drives the BMW M Performance Accessories M3 DTM, but is now out and about off the racetrack in a BMW M6 Gran Coupe. 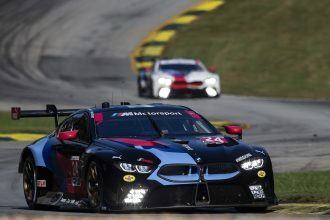 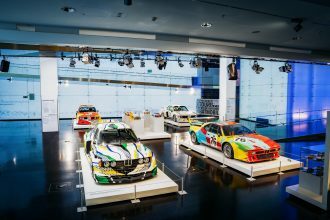 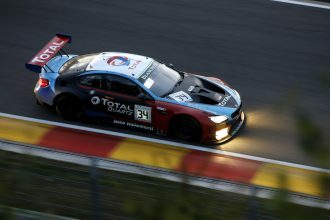 Also, as far as his new company car is concerned, the 2011 DTM champion from Rosenheim has left nothing to chance and with the precision of a professional racing driver has adapted the high-performance sports car developed by the BMW M GmbH to suit his own personal style and to deliver outstanding performance. 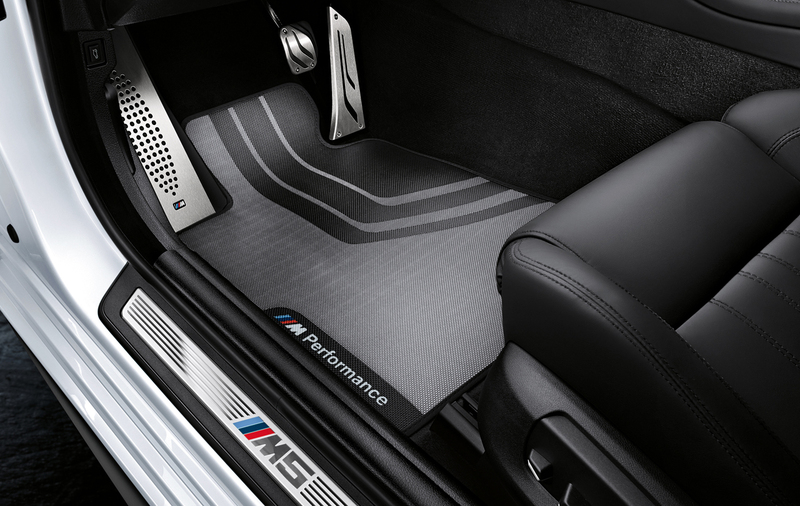 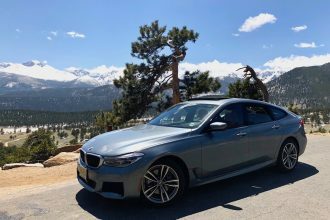 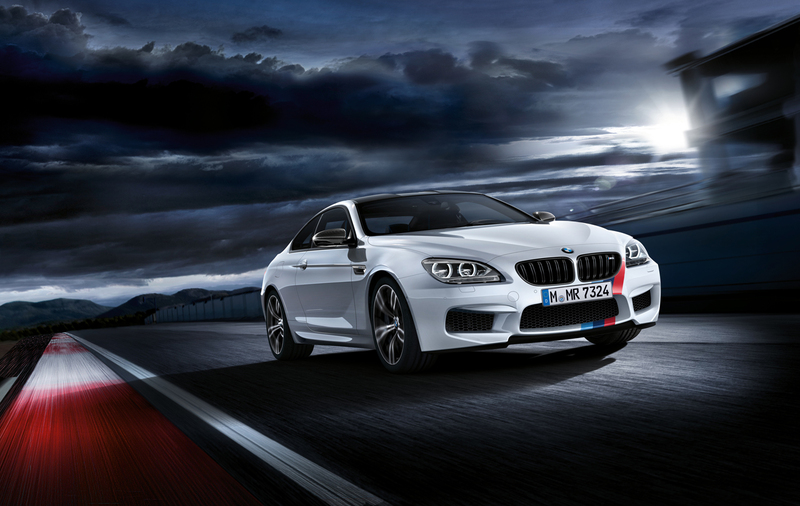 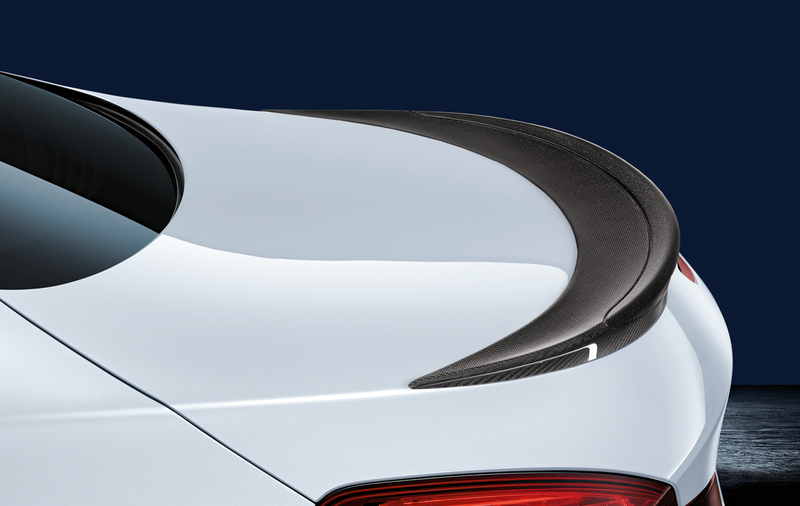 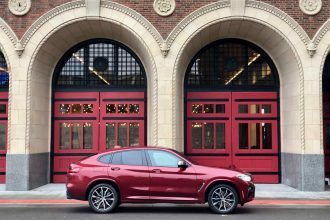 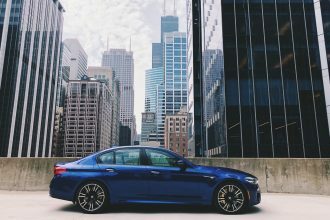 He found the ideal possibilities to do this in the range of BMW M Performance accessories for the models BMW M5, BMW M6 Coupe, BMW M6 Convertible and BMW M6 Gran Coupe now available in combinations designed exclusively for each specific model. 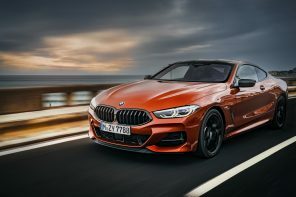 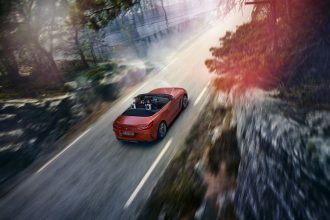 In a workshop located on the premises of the BMW Munich plant, Tomczyk actively helped to transform the exclusive high-performance automobile into an individually configured, one-of-a-kind car. 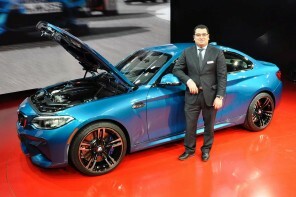 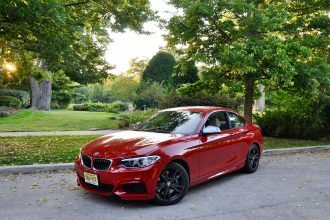 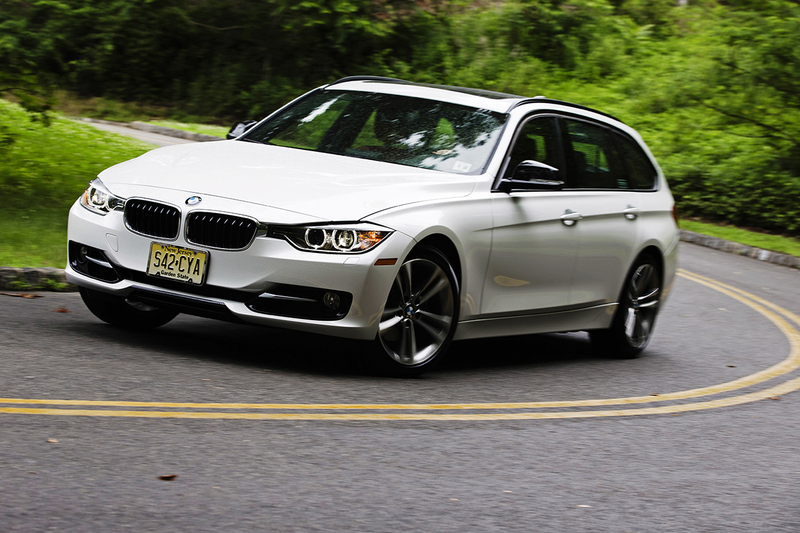 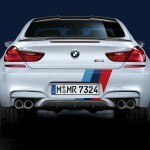 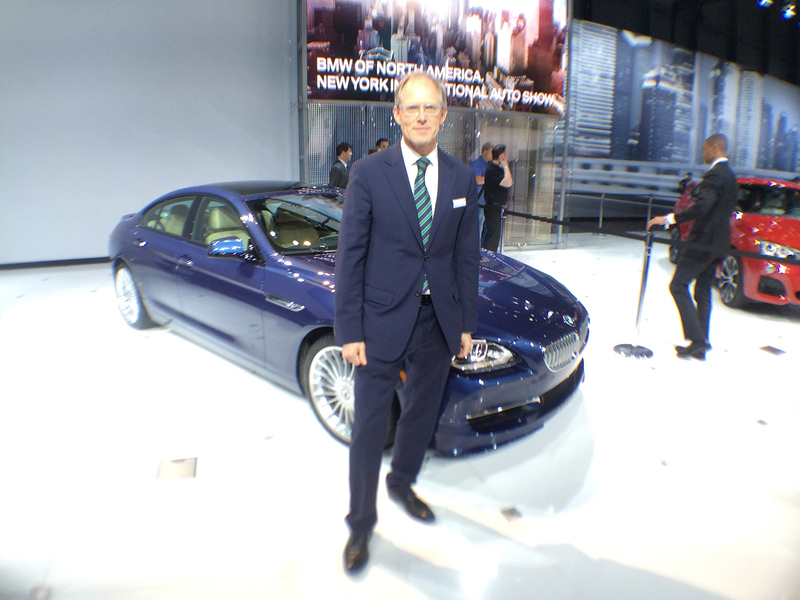 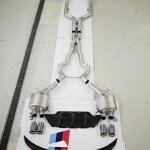 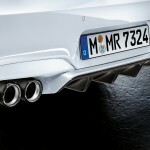 The components he chose also include the BMW M Performance exhaust silencer system. 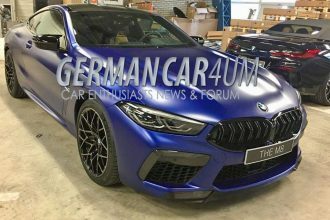 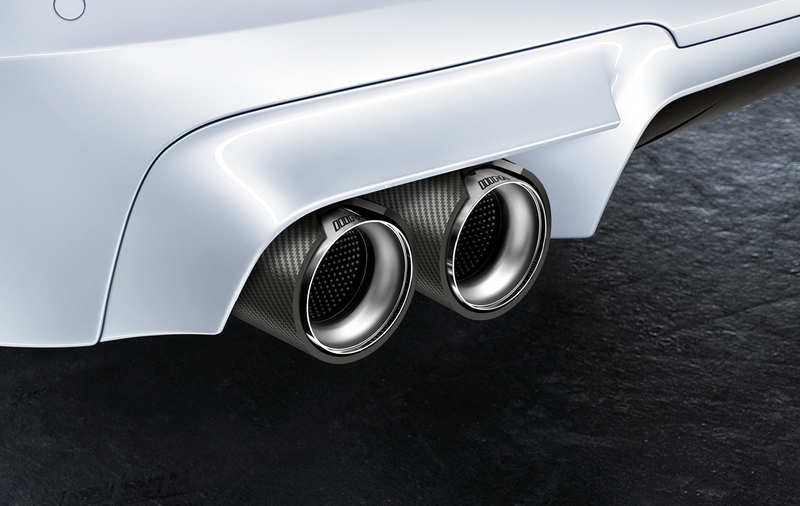 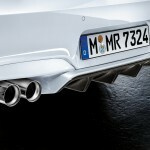 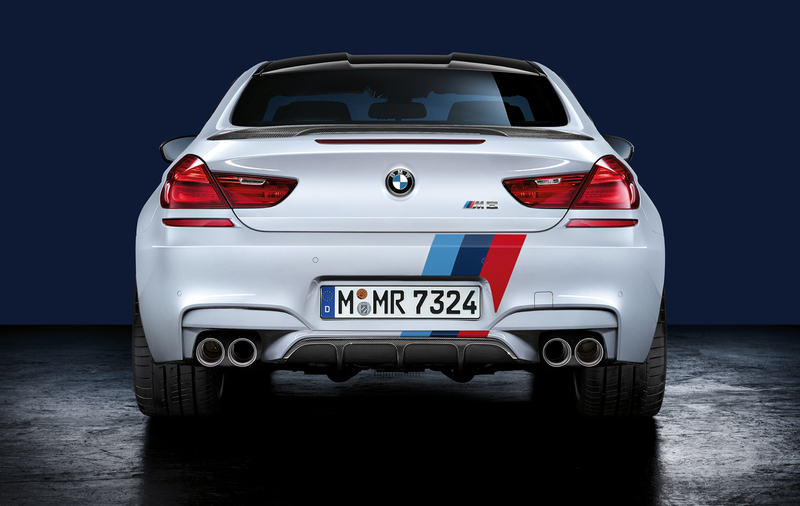 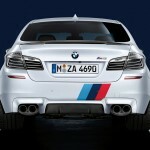 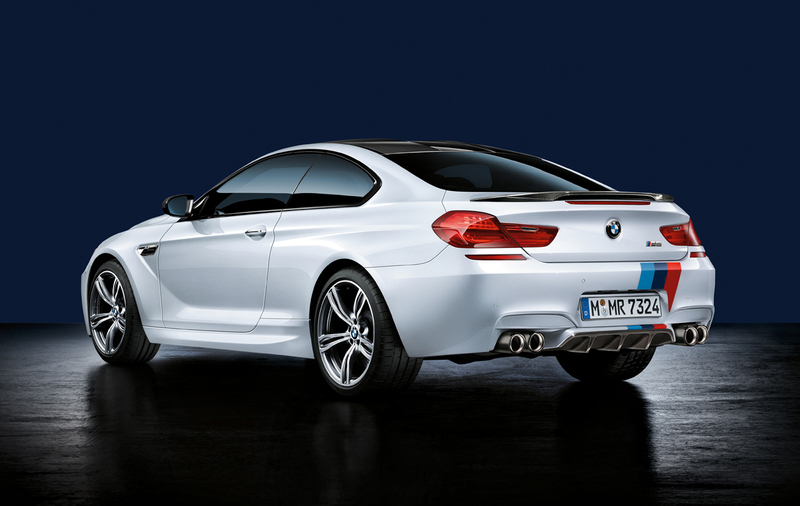 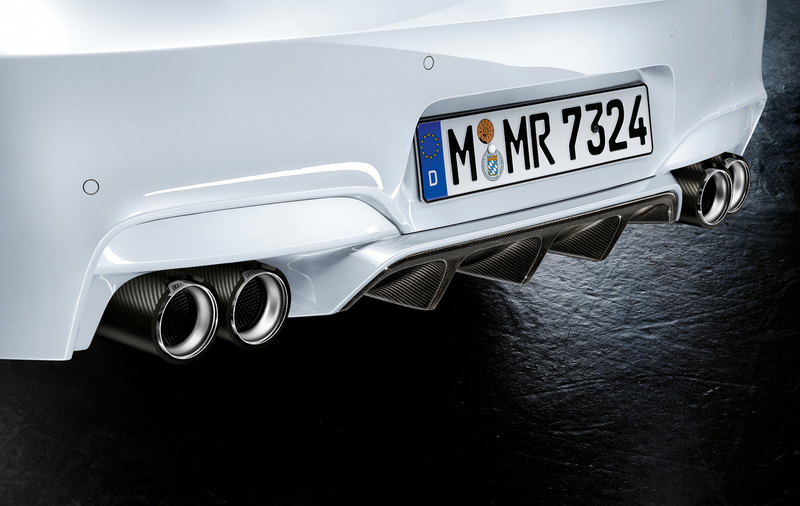 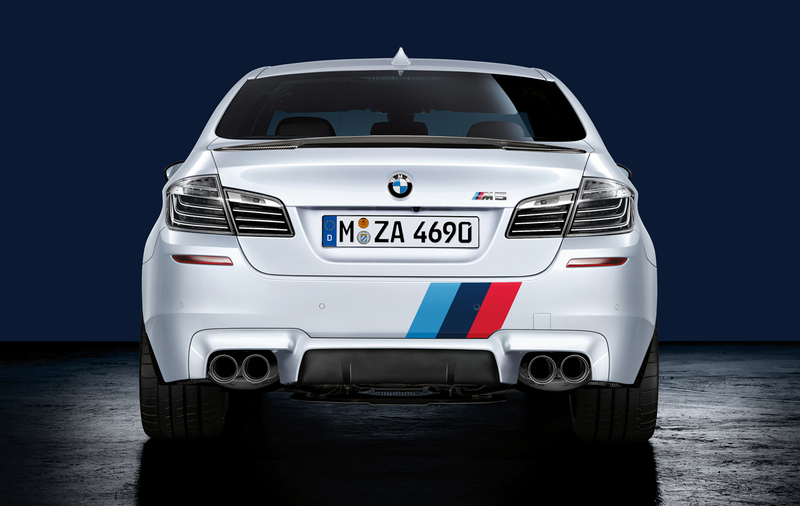 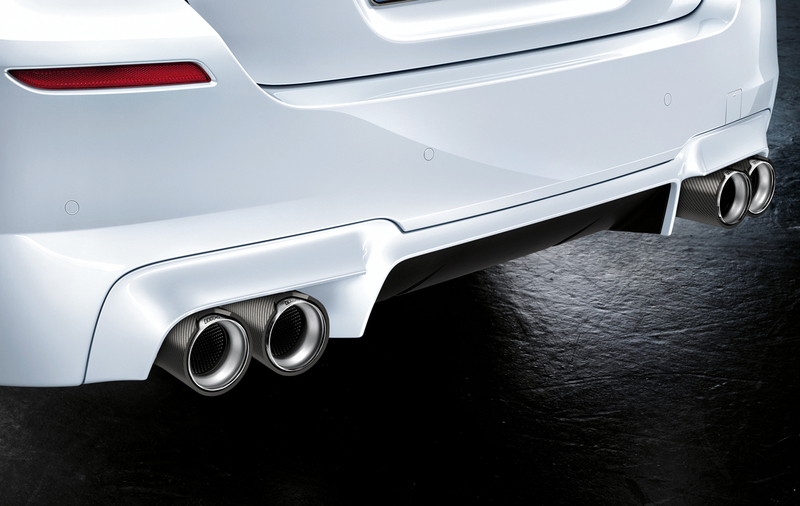 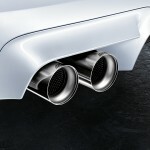 This sports exhaust system, which was developed by the BMW M GmbH in collaboration with the company Akrapovič and is made completely from titanium, is offered both for the BMW M5 and for all variants of the BMW M6, enhancing even further the characteristic sound of the 412 kW/560 hp high-revving V8 power unit. 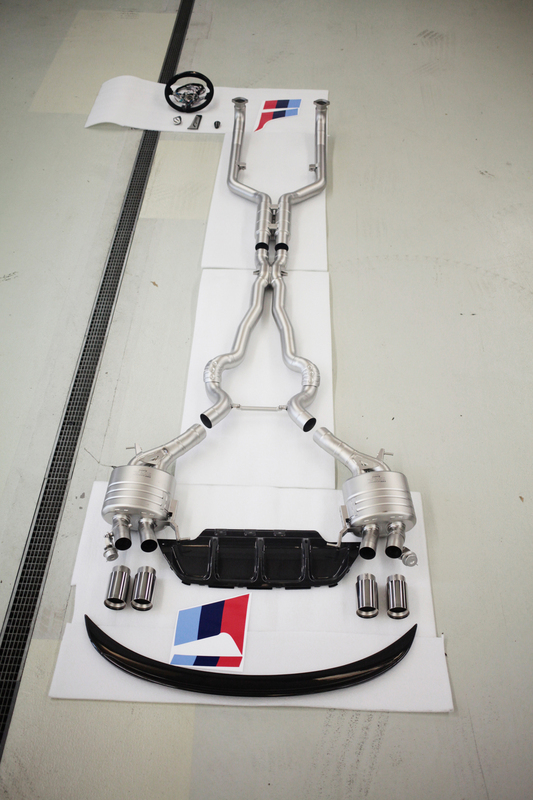 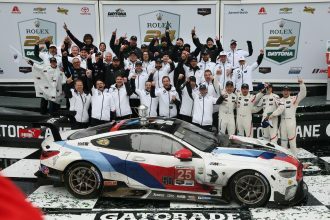 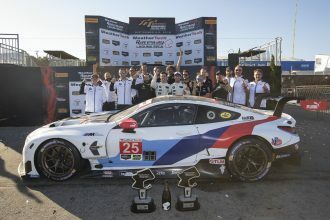 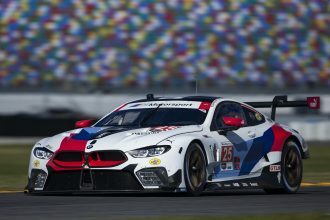 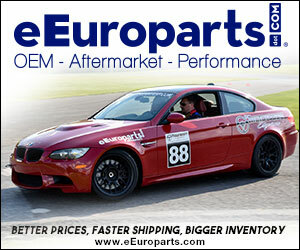 The company Akrapovič, also official partner of BMW Motorsport, is one of the leading manufacturers of titanium exhaust systems. Thanks to the use of this material, the BMW M Performance exhaust silencer system is exceptionally heat-proof, corrosion-resistant and light. 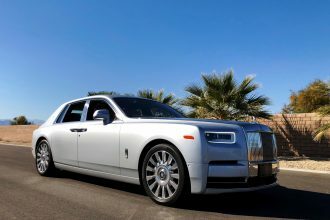 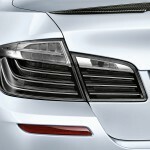 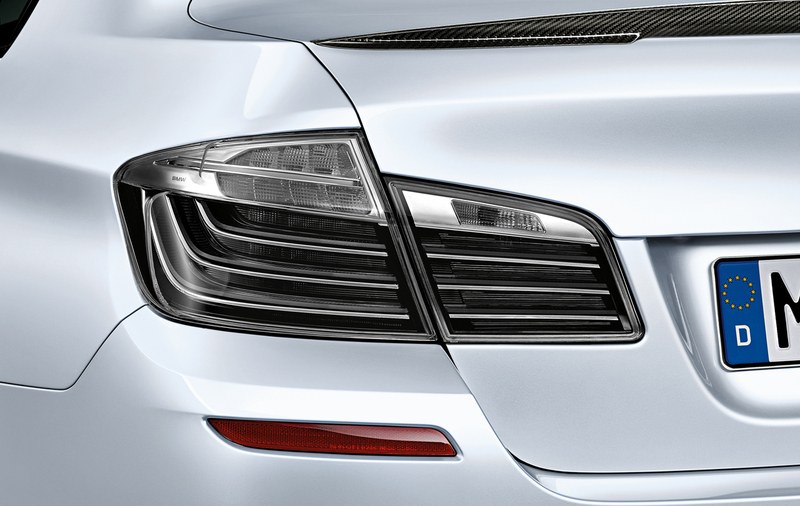 The reduction in weight compared to the series produced exhaust system amounts to more than 10 kilograms. 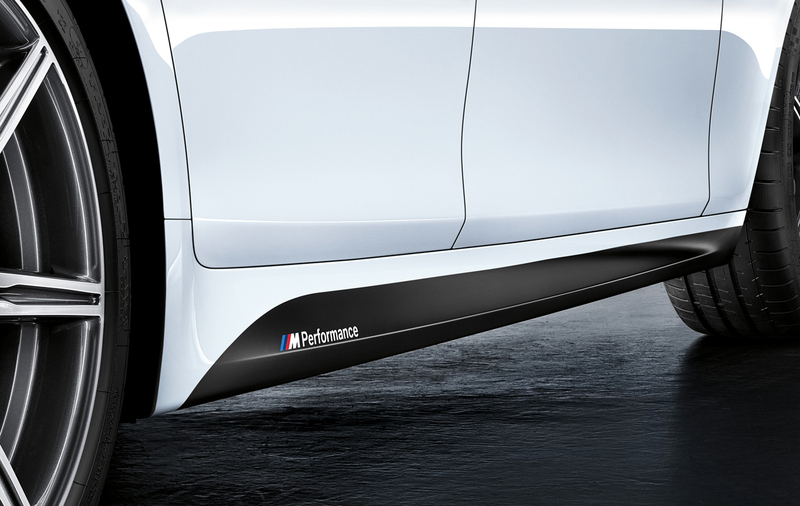 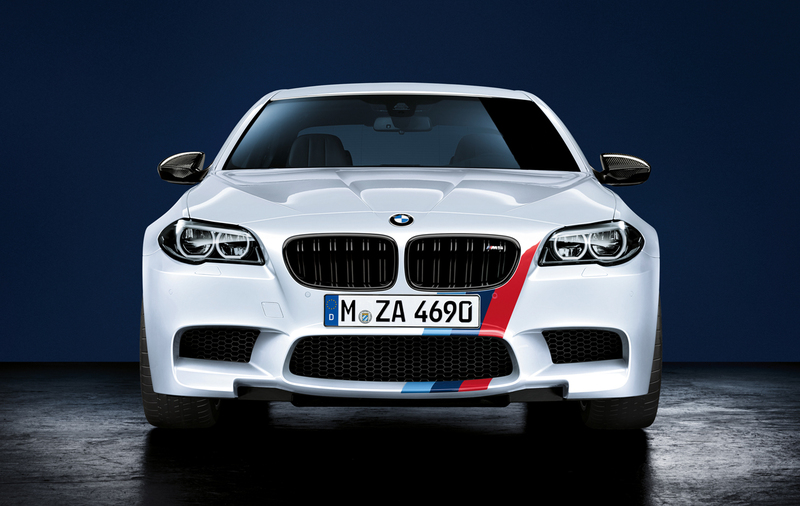 The superior qualities of the retrofit components from the range of BMW M Performance accessories are a result of BMW M’s many years of experience in motorsports that flows into the development and harmonisation of all products. 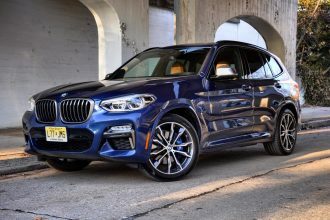 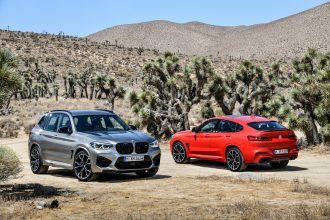 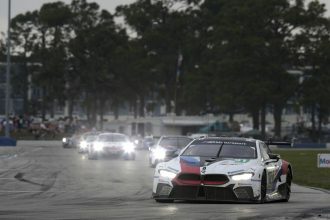 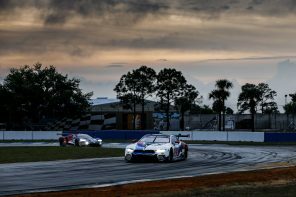 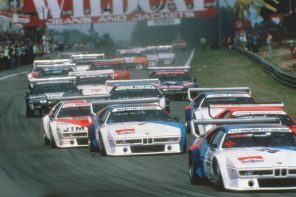 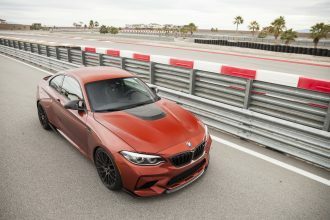 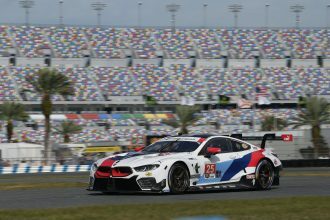 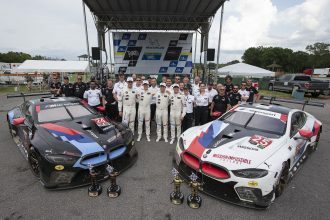 They fulfil the demands of ambitious BMW drivers who not only enjoy a motor racing feel on the road, but also the dynamic potential of their vehicle when driving on the racetrack. A striking example of this is the BMW M Performance Alcantara leather steering wheel and the race display also fitted in Martin Tomczyk’s BMW M6 Gran Coupe. 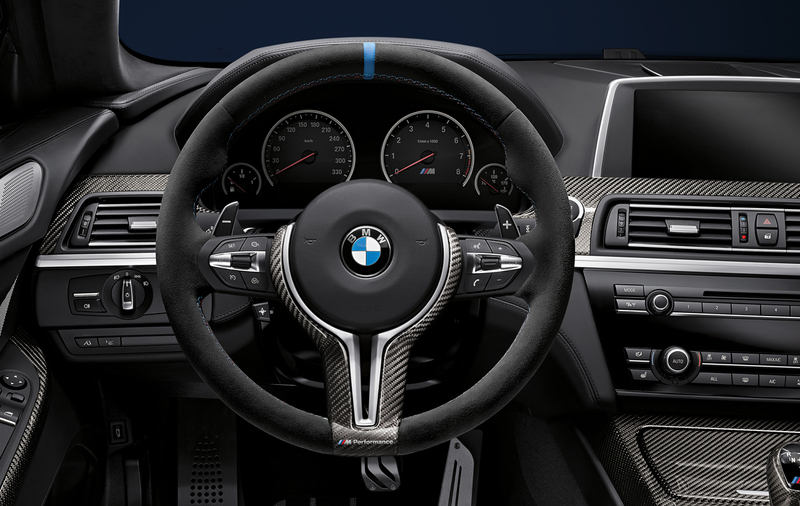 On the display integrated into the top centre of the steering wheel rim, the DTM pilot is now provided, inter alia, with gear shift information as well as lateral and longitudinal acceleration values. 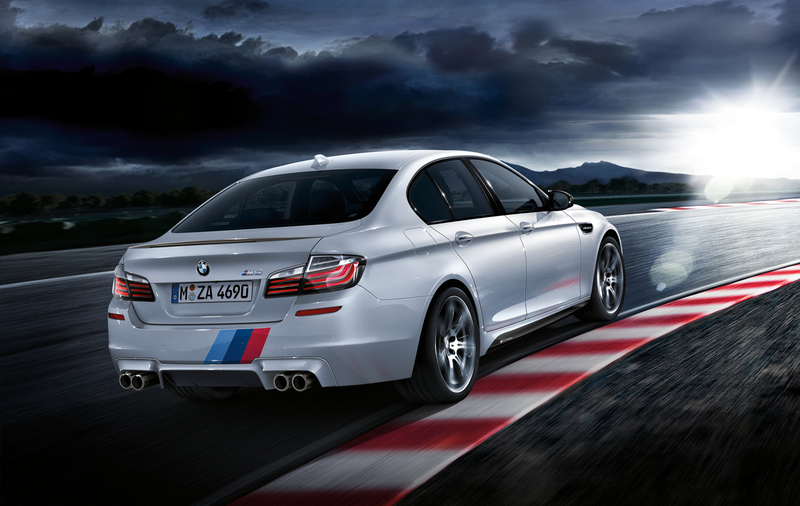 Moreover, lap times in minutes, seconds and hundredths of a second can be displayed and saved. 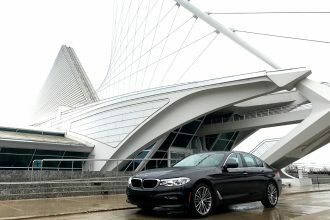 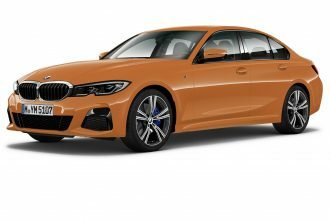 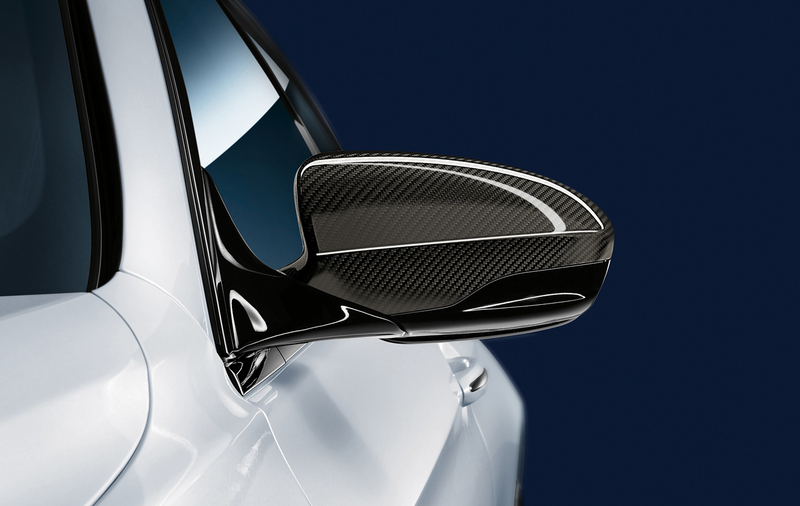 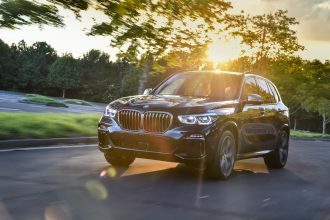 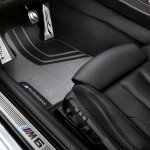 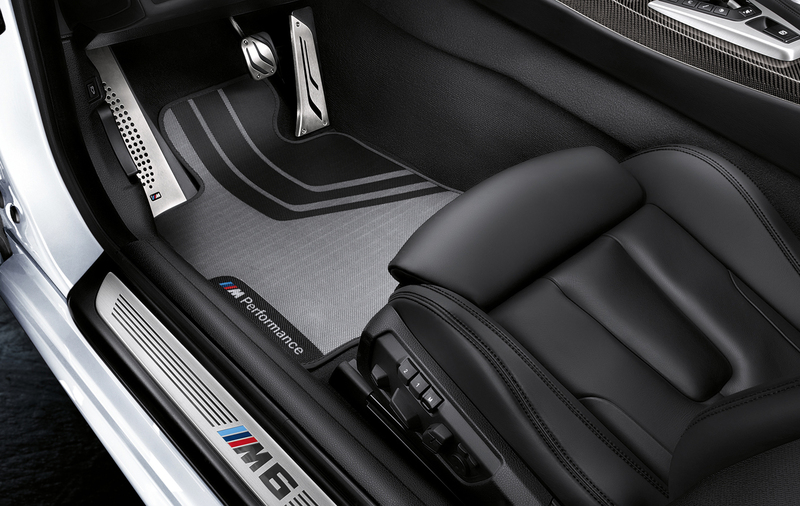 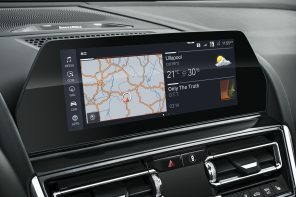 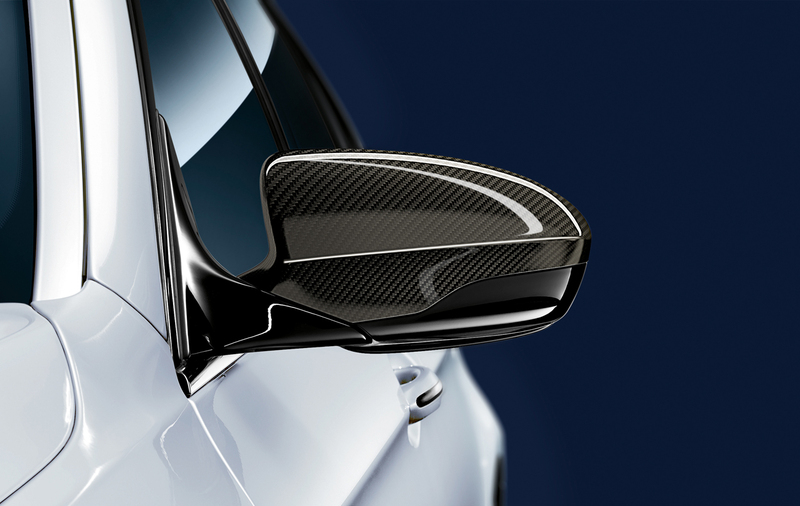 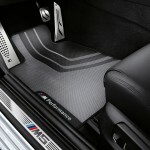 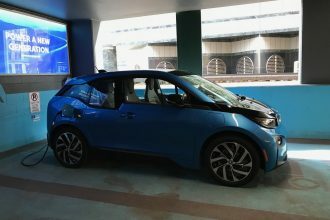 Furthermore, the range of BMW Performance cockpit accessories includes a carbon trim for the gear selector switch of the double clutch transmission, carbon interior trims, stainless steel pedals as well as BMW M Performance floor mats. 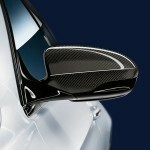 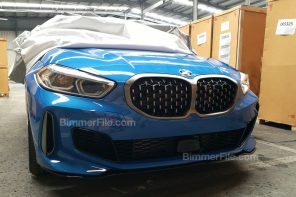 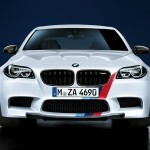 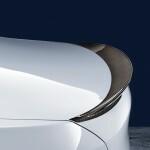 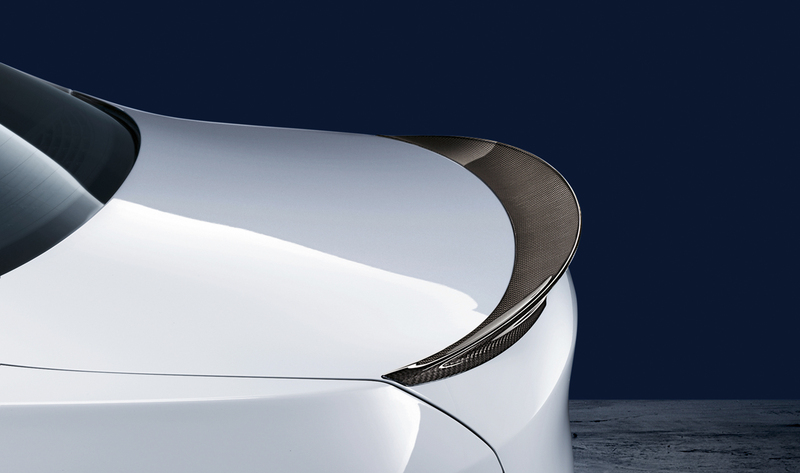 The exterior of the models BMW M5, BMW M6 Coupe, BMW M6 Convertible and BMW M6 Gran Coupe can be additionally individualised by carbon exterior mirror caps, a BMW M Performance high-gloss black front grille as well as BMW M Performance foils designed exclusively for each specific model. 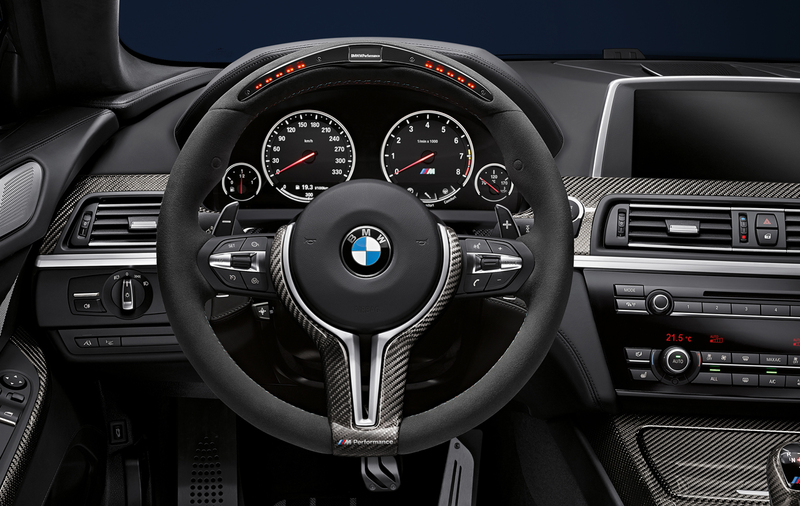 The original BMW accessory range now also includes the M carbon-ceramic brake system, exclusively designed for the most powerful BMW M GmbH models and previously also available ex works. 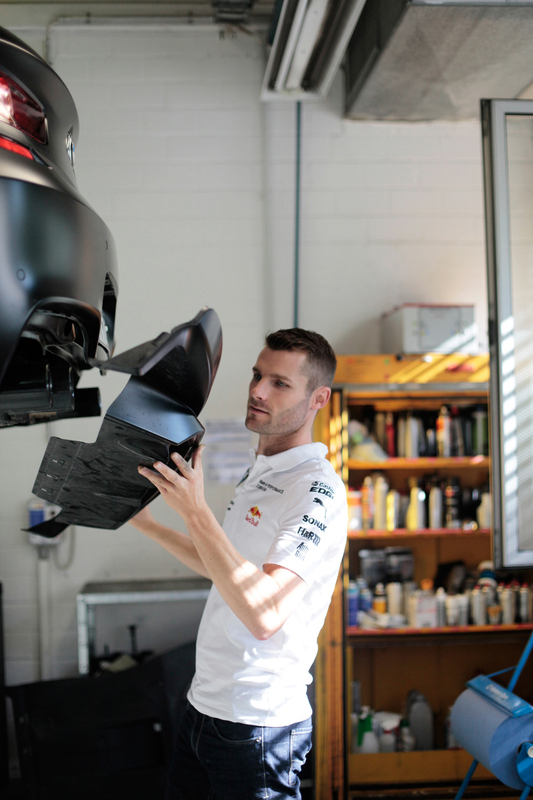 The system’s brake discs made of carbon fibre composite ceramic are characterised by even higher heat resistance, low weight and exceptionally high resistance to wear. 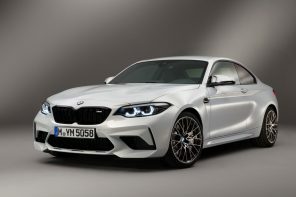 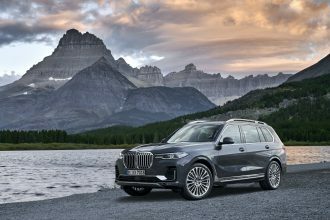 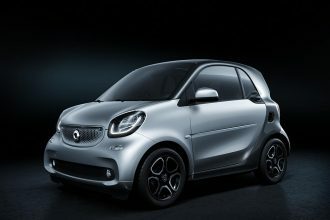 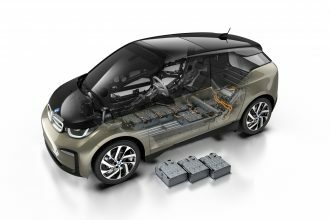 M carbon-ceramic brakes are offered in conjunction with 20-inch M light-alloy wheels and feature brake discs with a diameter of 410 millimetres on the front axle and 396 millimetres on the rear axle. 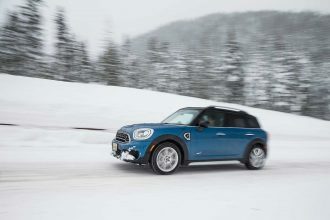 Deceleration forces are transferred by a combination of 6-piston, fixed calliper brakes at the front and single-piston, floating calliper brakes at the rear. 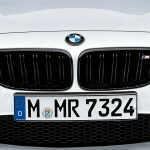 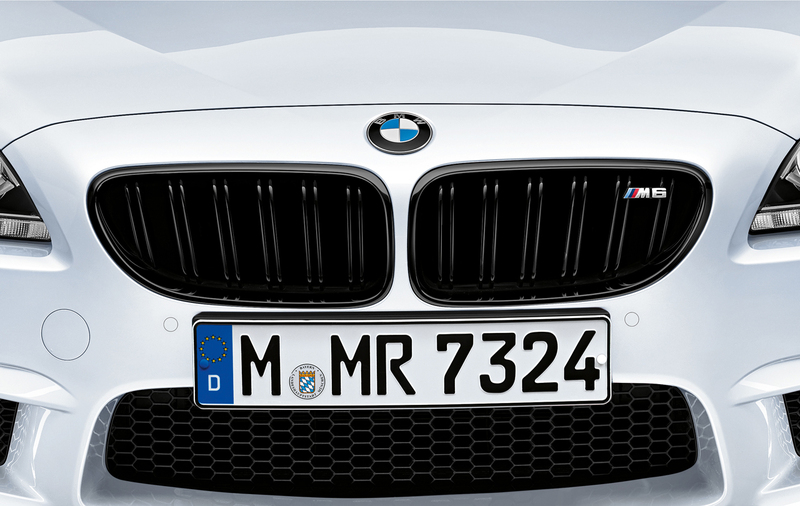 The M carbon-ceramic brake system weighs 19.4 kilograms less than the series production version. 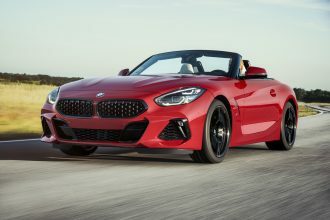 The reduction in unsprung masses in conjunction with further enhanced deceleration values, which also remain constant under the highest loads, make an additional contribution towards the outstandingly precise and agile handling of this high-performance sports car. 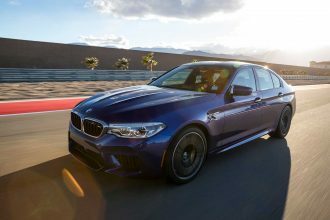 The exceptionally accurate control of the braking effect is also clearly noticeable and the specific appearance of the brake callipers boasting a gold-coloured finish and an M logo is immediately recognisable. 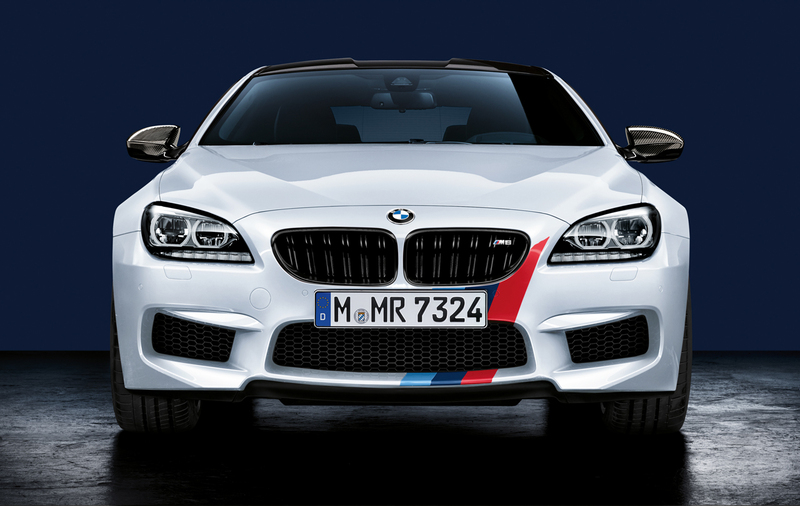 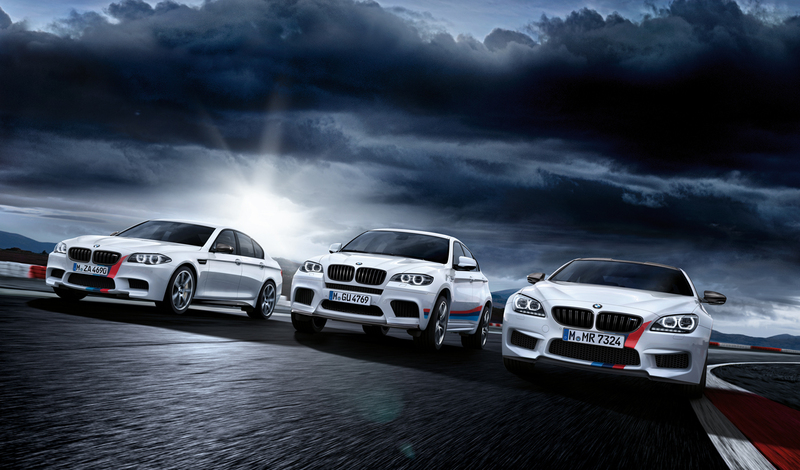 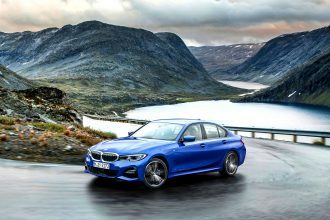 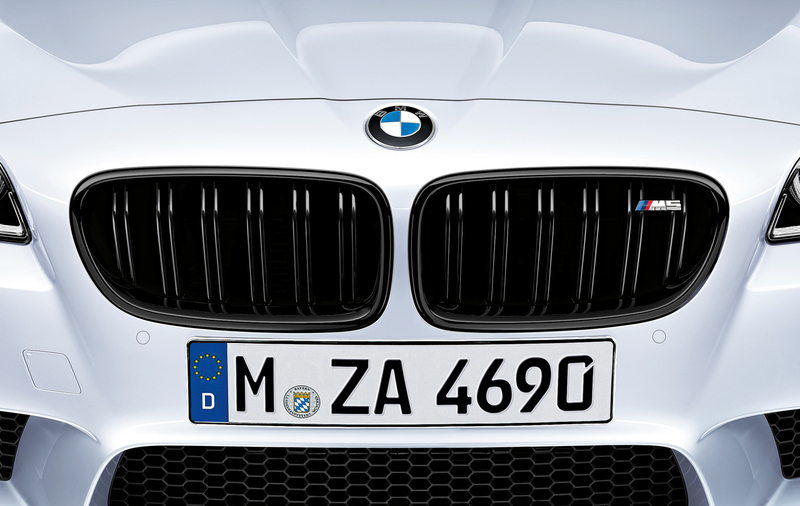 All products of the BMW M Performance programme as well as the original BMW accessory range conform to the outstandingly high standards of the BMW Group in terms of design, quality and safety and are subject to the comprehensive BMW conditions of warranty. 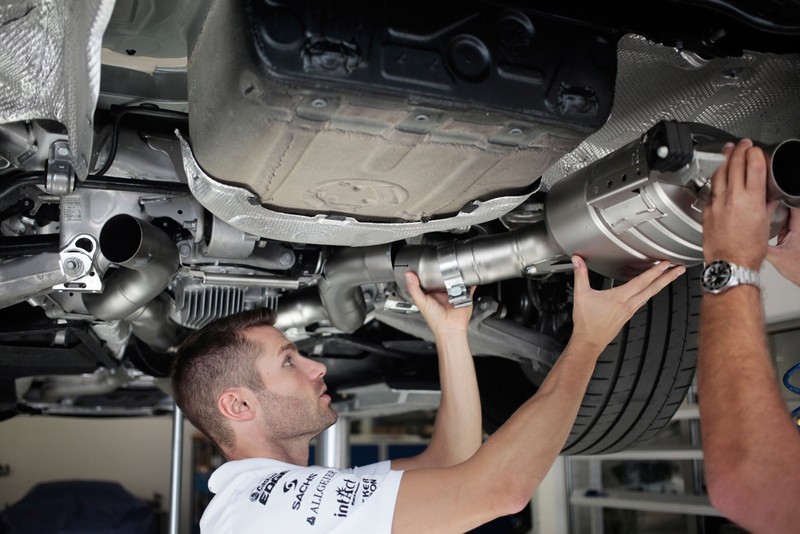 Likewise, retrofitting of these products has no effect whatsoever on the conditions of warranty applicable to each vehicle. 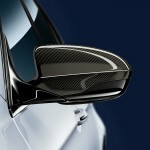 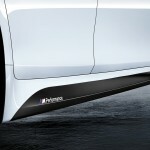 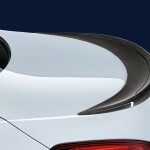 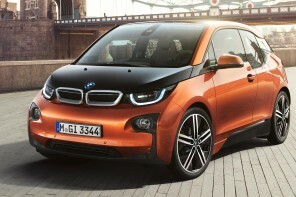 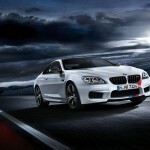 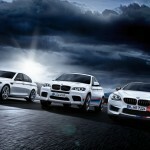 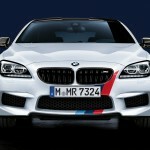 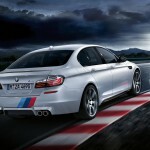 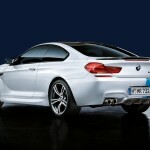 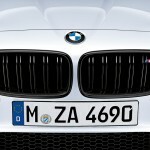 Sales and installation work are carried out by the BMW and BMW M dealer network, BMW branches and BMW service partners.